As the name implies, Birth of the Bab celebrates the birth of the Bab, a prophet and forerunner of the Bahá’í faith. It is a Bahá’í holy day, and one of three dedicated to the Bab, along with Declaration of the Bab and Martyrdom of the Bab. Siyyid Ali Muhammad was born in Shiraz, Persia (now Iran), on October 20, 1819, and became known as the Bab, which means “gate” in Arabic. He is believed to be from the line of the Prophet Muhammed. His father died when he was young, and he was raised by his maternal uncle, Haji Mirza Siyyid. Possessing a great depth of knowledge of the Qur’an and spirituality, he began his ministry in 1844. 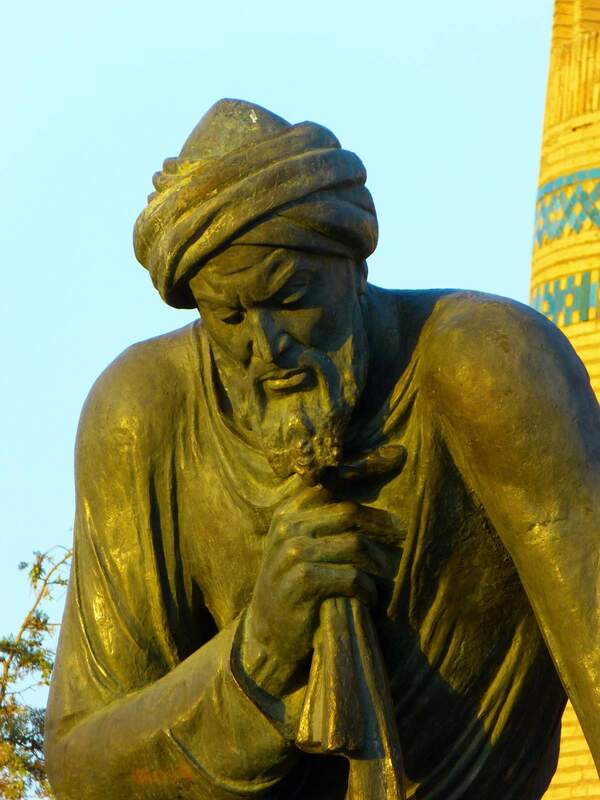 He traveled to Mecca, eventually was imprisoned in a mountain, and was executed by a firing squad in Tabriz in 1850. Similar to how John the Baptist came before Jesus, the Bab came before Baha’u’llah—the founder of the Bahá’í faith—and told people to prepare themselves for his coming. The Bab became a martyr for his faith like John did for his. But unlike John the Baptist, the Bab is viewed as the manifestation of God, he was not related to the person he prophesied about, nor did he ever meet him. Birth of the Bab is being observed today! It has always been observed annually on October 20th.